Long time since I tasted such an awful whisky - glad it was a free sample - hands off! Great aroma - that's it then - but does not get to the 16er Jura ran. 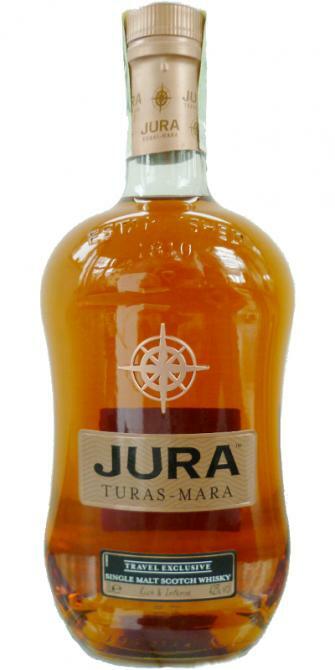 A NAS Malt of Jura; good and cheap! The nose I think not bad. The taste is then rather towards drinking whisky. You can drink it right next to it. However, I do not need something like that. More interesting and bearable than other recent Juras, but not something I'd need to have again. Interesting development though. Leathery and dusty-dry up front, with a yeasty edge. Some winey fruits (apricots and tinned tangerines) and burnt caramel. Overly dried rooibos tea and nutmeg. Lactic, even a bit cheesy. Musty as well. Cherry liqueur. Pleasant acidity, but a thin mouthfeel. Goes from sweet-and-sour to spicy and even a bit salty (the coastal influence), so the development in itself is certainly respectable (and perhaps down to the many different cask types involved here). Still, it's a bit insubstantial. Fuzzy-dry afterglow, a bit musty and cardboardy. Overbrewed tea. An idea of sea salt. Aroma: burnt caramel, brown cane sugar, malt sweetness, creamy notes, sweet raisins and dried apricots, berry jam, fragrant hay, inclusions of coniferous resin and lacquered wood, red-hot walnut, pickle. Taste: caramel, sweet dried apricots, honey, nuts, a little dried ginger, orange jam. Finish: medium duration, bitter-sweet, honey-grass, wood tannins. The result: a sweet dessert dessert, a little more interesting than the base 10, wine barrels added a little more overtones, the main degree of flavor, some taste too simple and lightweight turned out to be, but then pleased with a rather pleasant and relatively long finish for such a small fortress. He would have expected something more complex due to the numerous finishes. But due to the price, you can assume that was saved here at the maturity. 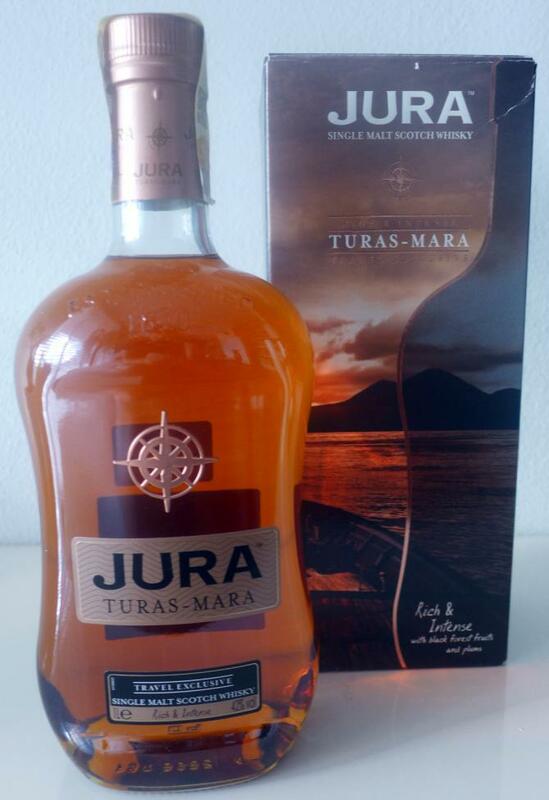 Nevertheless, a whisky with a very good price for money.